Wheat heightened my blood sugar so bad, that I contracted diabetes. 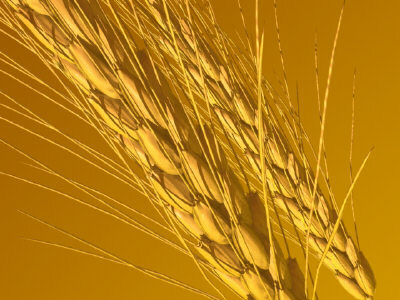 Glaiden protein found in modern wheat has the capacity to increase intestine permeability (creating holes in the gut where materials pass directly to the blood). This creates autoimmune responses and inflammatory conditions.